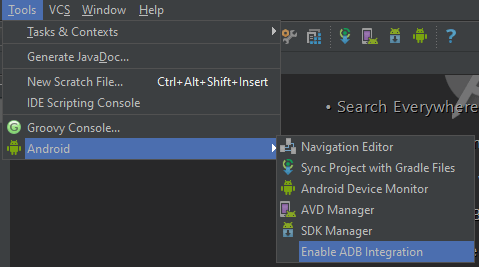 As an Android developer, At a point of time we must have hardly move to Android Studio IDE, as Google no more supporting ADT with Eclipse. 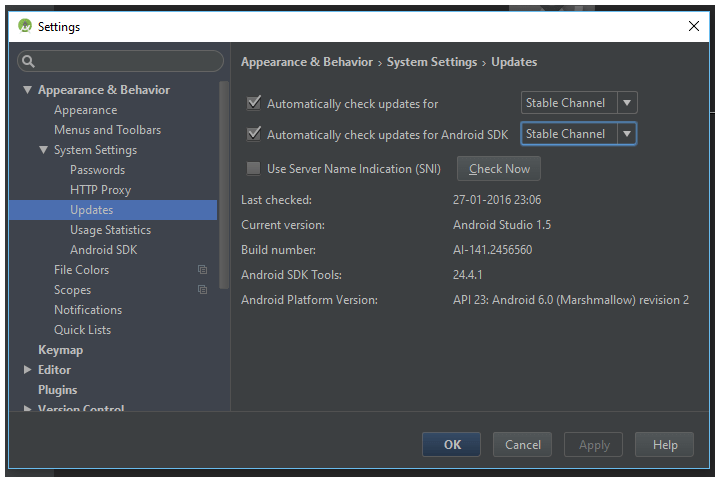 As a beginner to Android Studio its hard to find and understand some of keymap shortcuts and settings in it, which are completely different from ADT Eclipse keymaps. 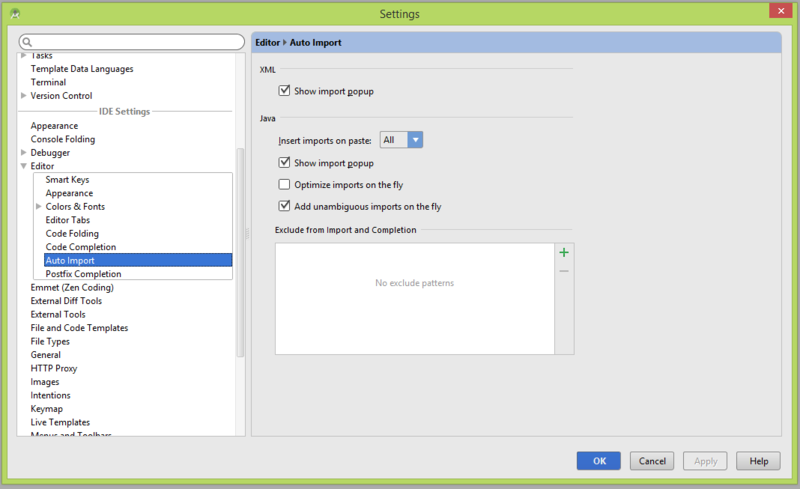 Here are few Android Studio Tips, Keymap shortcuts and settings useful for a developer. To organize imports, Ctrl + Alt+ O and at times it may not work as expected. If you want to see Line numbers in a code file you can turn on/off by right clicking on workspace left border and Check Show Line Numbers. This applies only for the active file. And these Line numbers will disappears if you close file. To format code with correct indentation press Ctrl + Alt + L . This keymap works for Java, XML design files too. To Find(or Search) Usage of a variable or class or method in whole project, place cursor on that search variable or method or class, and press Alt +F7. And you can see all occurrences of the searched item, in a tab opened at the bottom of editor. 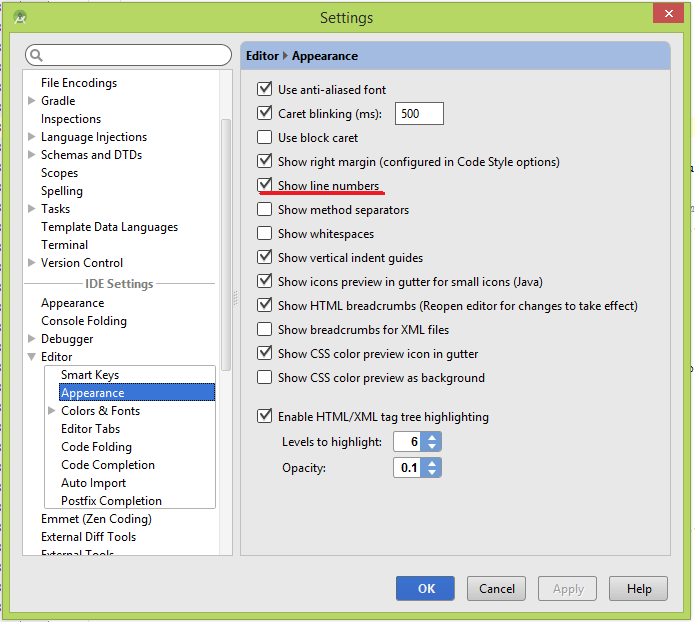 To apply word wrap go to Settings-> in IDE Settings select Editor ->and in right panel check Use soft wraps in editor. 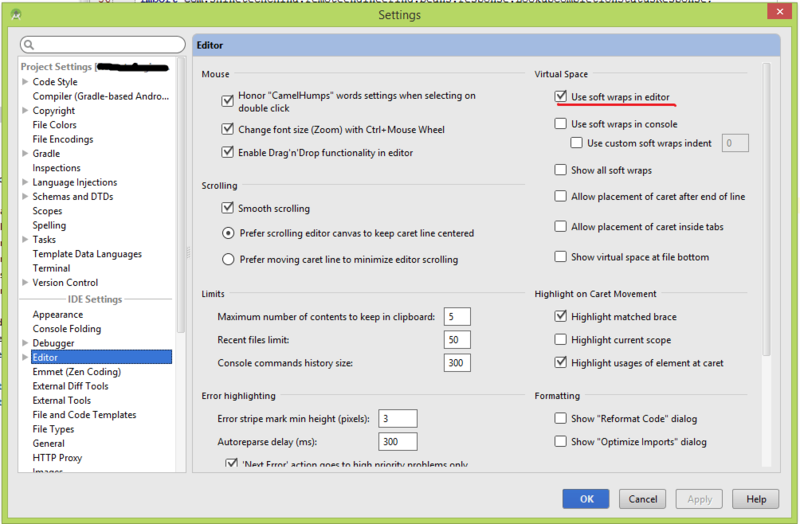 or you can just turn on/off word wrap by select as below..
To apply Lower/Upper case for a text in WorkSpace editor, Select a text which need to Uppercase, and Press Ctrl+Shift+U, the text will changed to Uppercase, If you press again same keys, text will changed to Lower case.